Blush addicted! 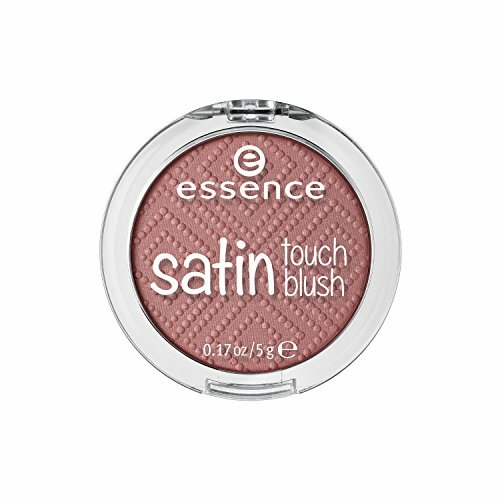 This new, silky-soft, highly pigmented powder blush instantly provides your cheeks with glowing color and a light pearl effect. Baby Starter's Blanket is made of cozy and soft fabric that will soothe your baby. 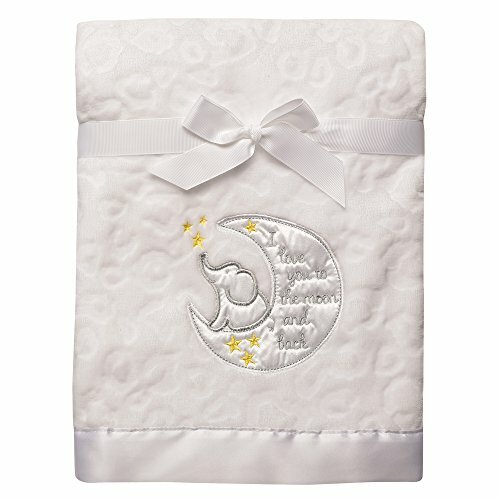 This blanket features the satin applique "I Love You to the Moon and Back" on sculpted micro velour blanket. 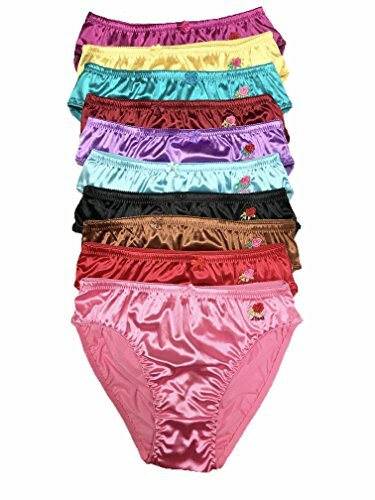 Great for everyday use to protect your little one. 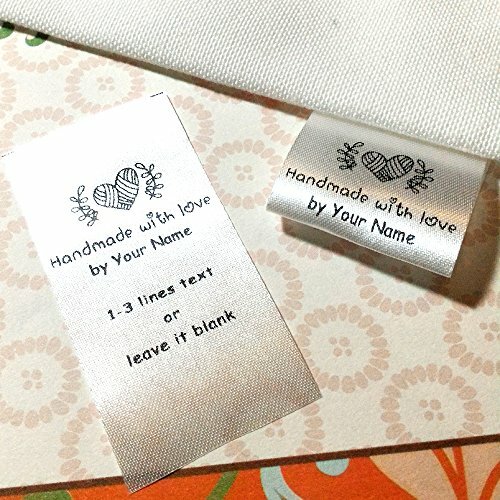 Let's celebrate Mother's Day, Biscuit!There are so many ways to make Mom feel special. 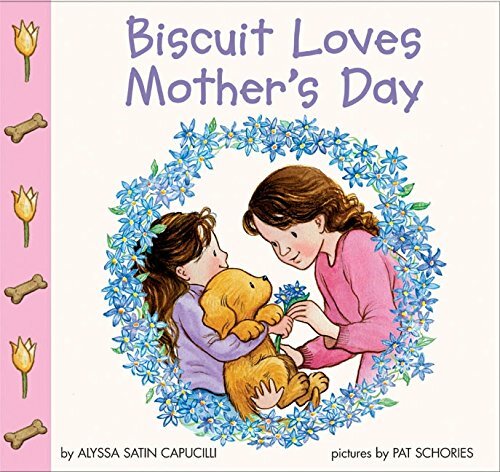 Pull back the big flaps to see the surprises Biscuit and the little girl have in store for Mom! For fans of Clifford and Spot, welcome everybody’s favorite little yellow puppy, Biscuit, in an I Can Read adventure!Woof, woof! It’s a very special day at the library, Biscuit!It's Read to a Pet Day at the library! There are so many fun things to see and do! Biscuit plays with story-time puppets, visits with friends, and listens to recorded books. Before he goes, a librarian helps him find the activity that he loves most of all. 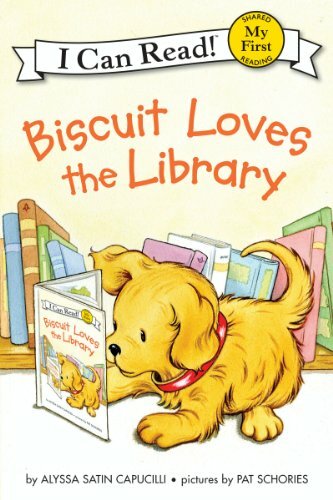 This joyful story will help cultivate a love of books and libraries in children who are learning to read.Biscuit Loves the Library, a My First I Can Read book, is carefully crafted using basic language, word repetition, sight words, and sweet illustrations—which means it's perfect for shared reading with emergent readers and children who love the library. 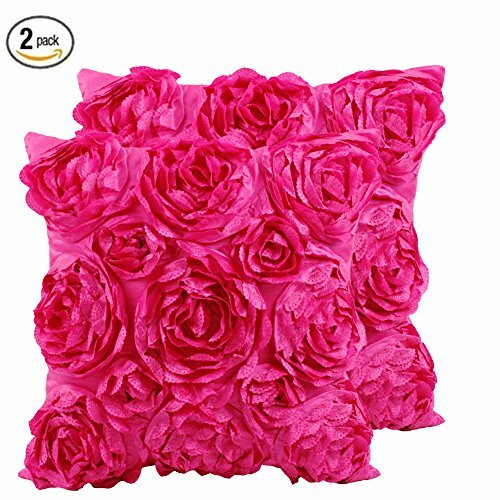 Product Specification: Style: Square Throw Pillow Case Size: 42*42 cm Material:Satin Package: 2 x Pillow Case(PILLOW INSERT IS NOT INCLUDED) SeptCity is US registered trademark and a professional seller in bags and fabrics on Amazon, we are committing to provide high quality products and five-star shopping experience for the global customers Notes: 1. Slight color difference could exist due to the lighting effect in the photos. 2. 1-2 cm size difference may occur as all the measurements taken by hands.